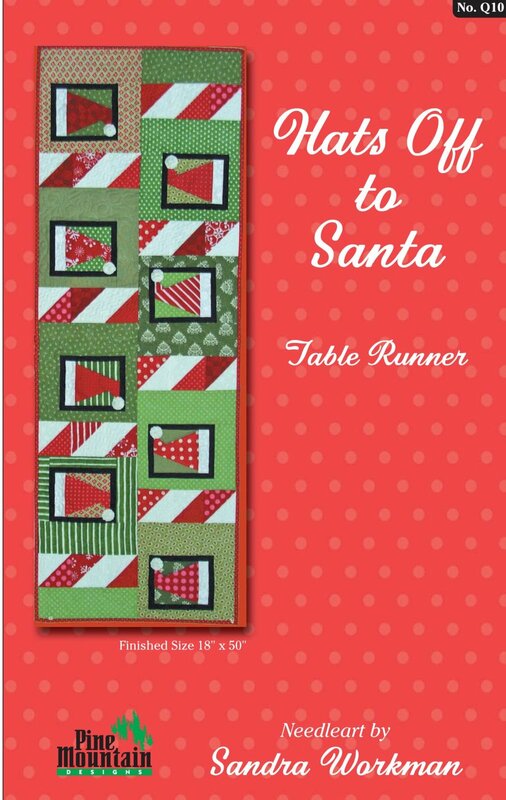 This sweet table runner is just the right addition to your holiday decorations. Includes pattern, instructions, and color photograph. Finished size is 18" X 50".